I come to your place. 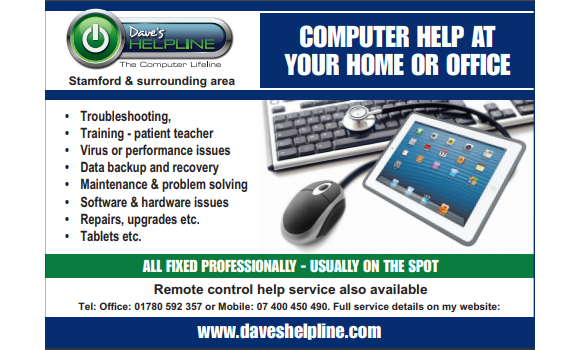 Computer help in troubleshooting, software & hardware issues fixed professionally usually on the spot. Covering Bourne and the surrounding area.